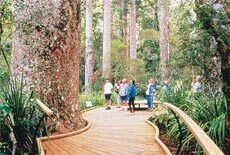 Kerikeri is in the Bay of Islands, New Zealand’s own subtropical paradise. Experience the lifestyle – birds, beaches, food, fishing and really great people. We are three hours north of Auckland. Travel State Highway 1 through Kawakawa then turn right onto State Highway 10 and right again at the roundabout which is clearly signposted to Kerikeri. 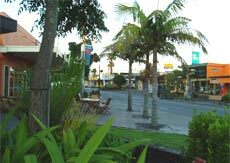 Kerikeri Court Motel is located in the town centre. Look out for the on-site cafe, Santeez Cafe at the front of the motel. There are daily flights to Bay Of Islands Airport from Auckland; rental cars and transfer services are available.